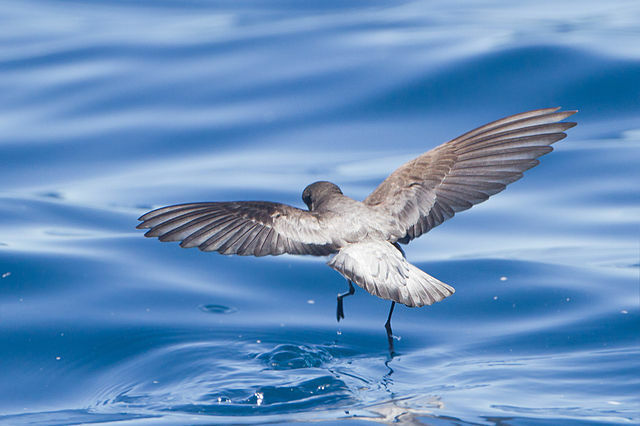 This entry was posted in Birds, Birdwatching, Christian, Daily Devotionals and tagged Bible, Christianity, Creation, Home School, Inspiration, Mark 6, Nature, Photography, Storm Petrel, Walking. Bookmark the permalink. Oh, how cute!!! This photo is so perfect.